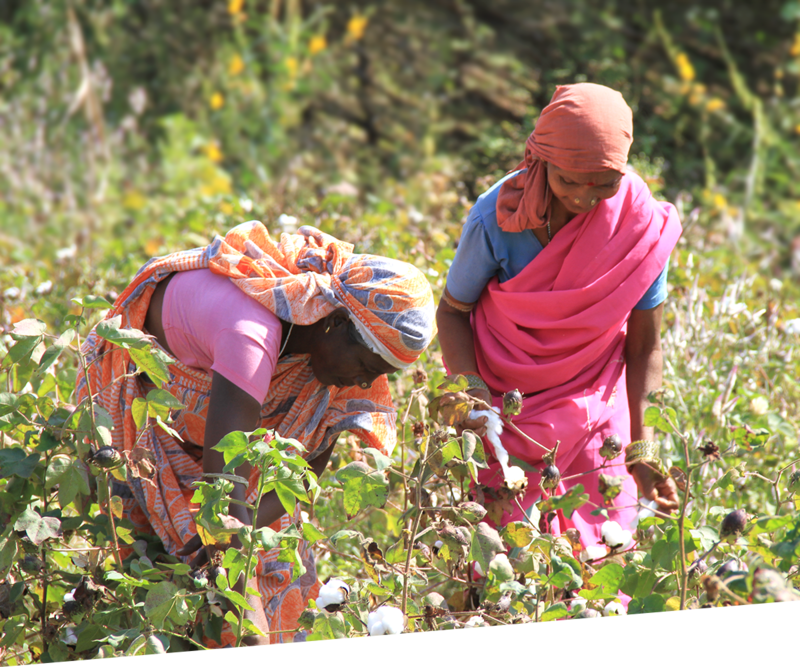 PEACE BY PEACE COTTON PROJECT is circulation project which has been started by FELISSIMO since 2008. 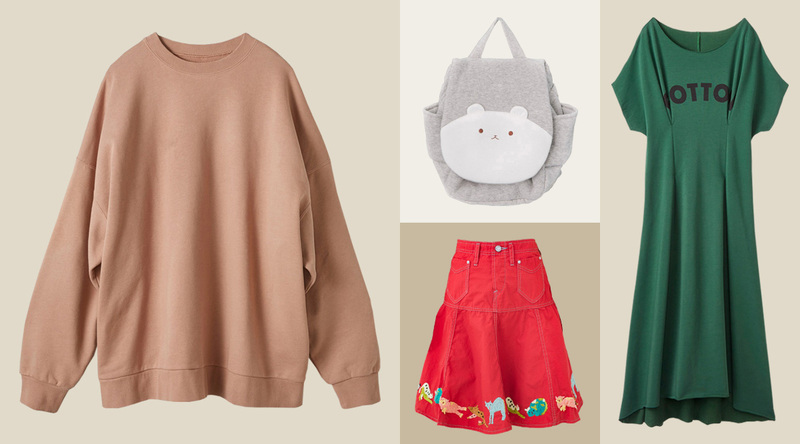 For fashion, “cotton” is the most familiar material. The ground is exhausted relentlessly (Amount of harvest decrease year by year because of nimious agricultural chemicals and chemical fertilizers). There are 30,000 cotton farmers who suicide caused by debt-ridden in a year. (They go into debt to purchase agricultural chemicals and chemical fertilizers, and they can’t earn money to pay it back because of harvest decrease and health damage). 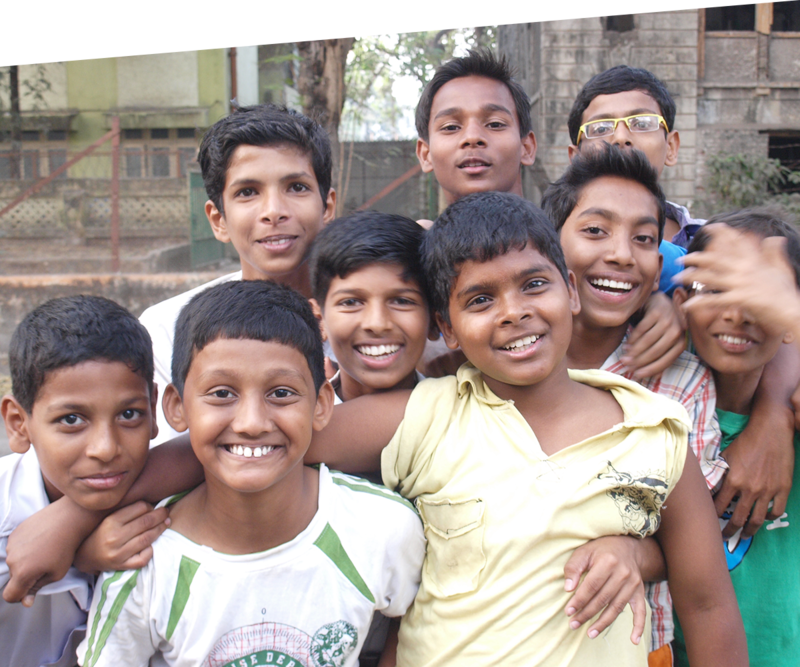 Many children have to work instead of going to school. (Because of the hardships of life and securement of labor force). The reason why we started this project because we knew these situations. 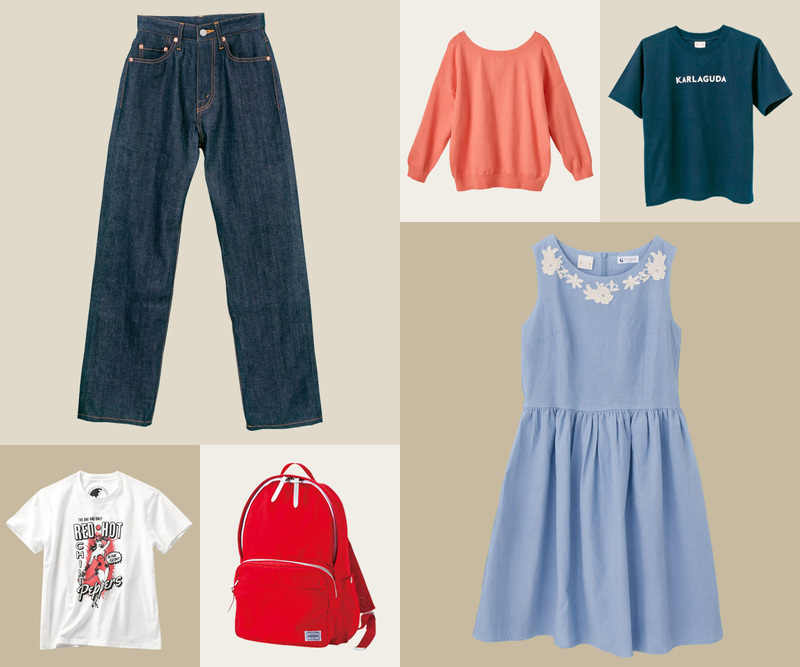 Compared with several years ago, we are able to purchase clothes with reasonable price overwhelmingly. The ground and some people are unhappy while others enjoy dressing up casually. We started this project to change this negative circulation to positive. 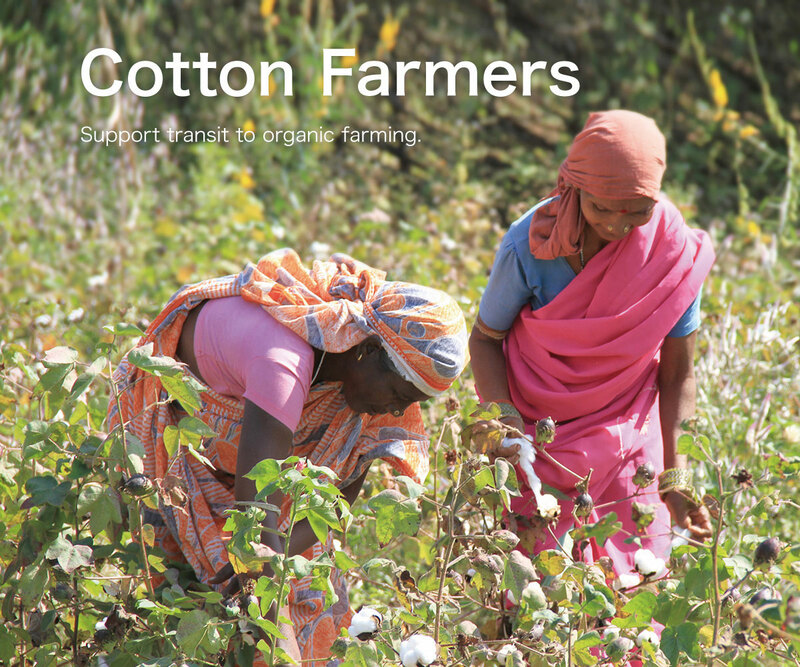 We sell products made of Indian organic cotton with funds which supports transit to organic farming and scholarship for children of cotton farmers. Your favorite clothes lead to environmental preservation of the earth in the future. This is the project which everyone who wear, sell, and manufacture realizes sustainable circulation hand in hand. Our project is that we sell products made of Indian organic cotton with funds, and farm organic cotton again using deposit funds. 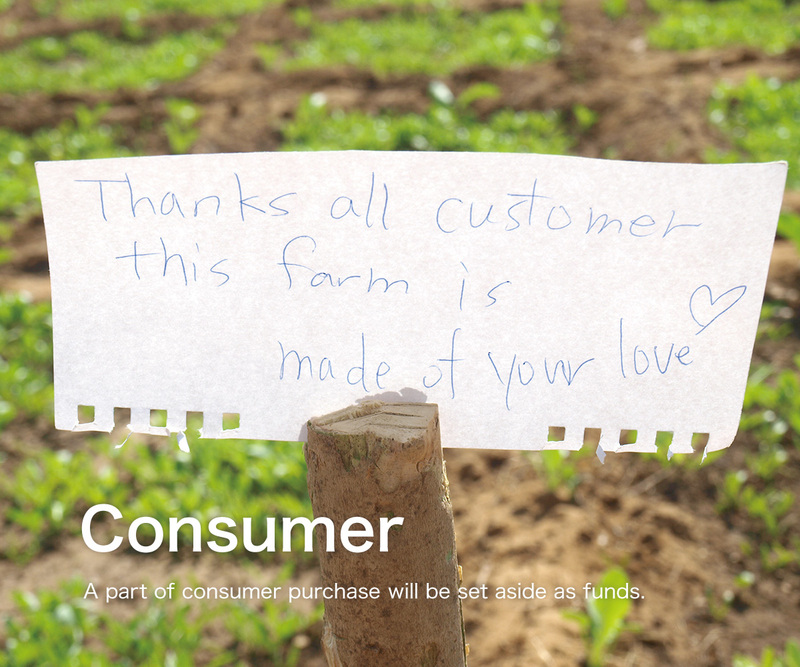 It makes opportunities for manufacturing products made of harvested organic cotton and for shopping delight again. We aim at the realization of construction with many smiles of everyone to participate and preservation of rich and healthy earth. By realizing this circulation, smiles of everyone to participate, and rich earth continue till the future ahead. To protect cotton farmers from health damage. There is no health damage caused by agricultural chemical and groundwater damage caused by land pollution. 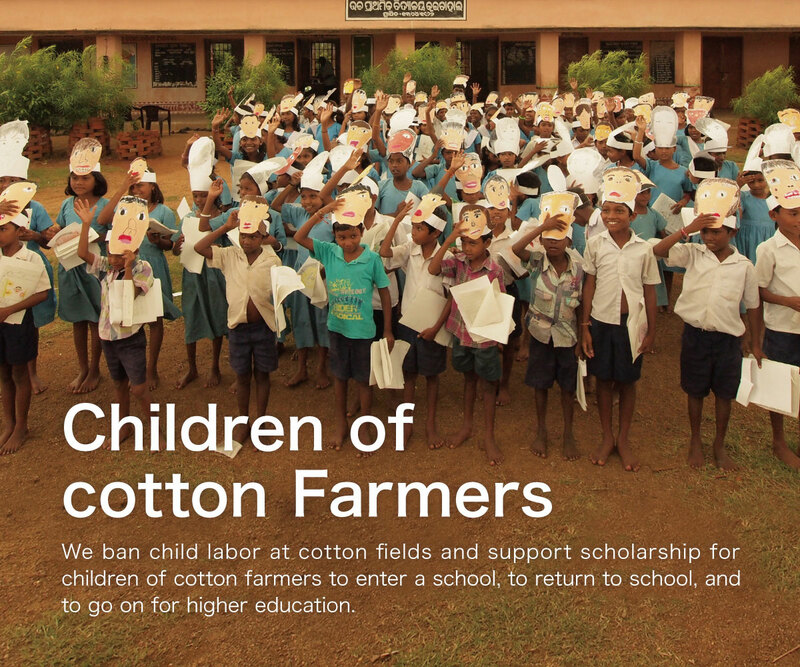 Children of cotton farmers can go to school. 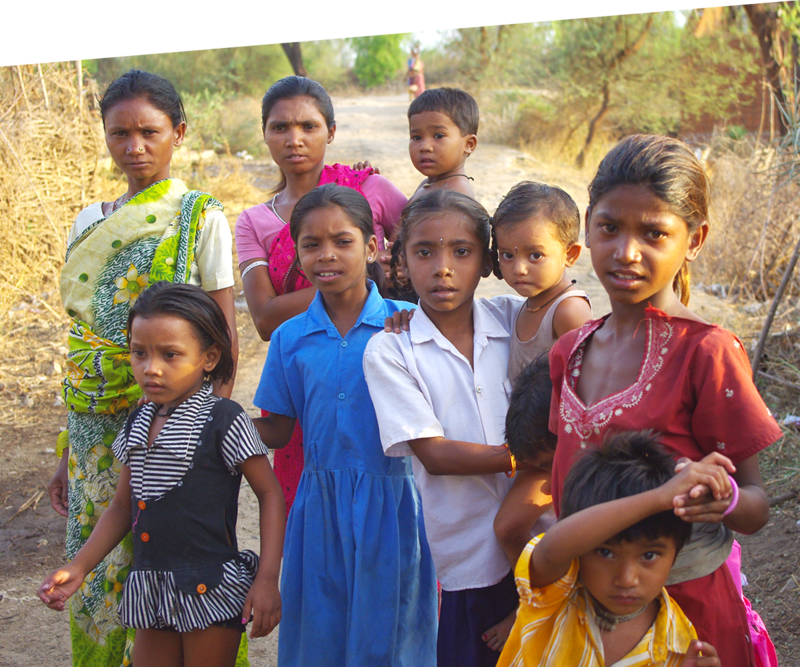 Children of cotton farmers who force to work because of poverty and labor shortage can go to school. Fields and villages come alive. By activating the soil, microbes bring back to poor fields, and the ground will be healthy. Cotton farmers will be released from debt caused by agricultural chemicals and chemical fertilizers. Cotton farmers will be released from debt caused by agricultural chemicals and chemical fertilizers, and farmer’s suicide caused by debt-ridden stops. Amount of harvest increase by choosing farming method that is suitable for each field. 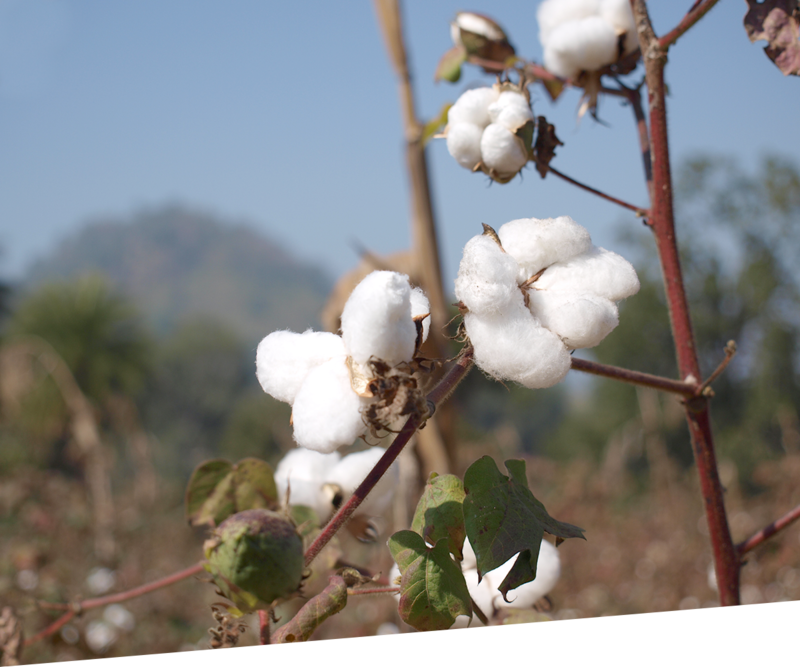 During transition period, we support seeds and farming method that is suitable for each field to increase cotton crop. 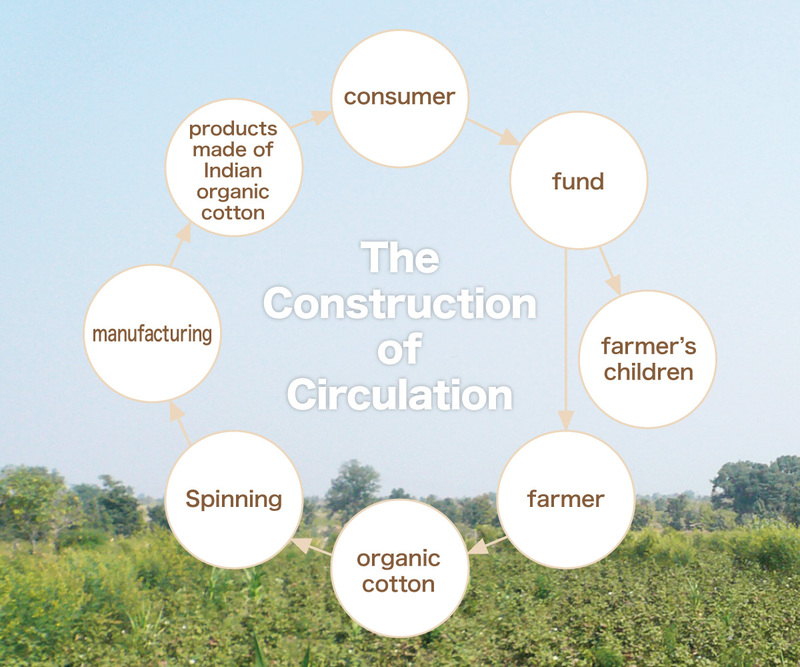 A part of product which made of Indian organic cotton will be funds. 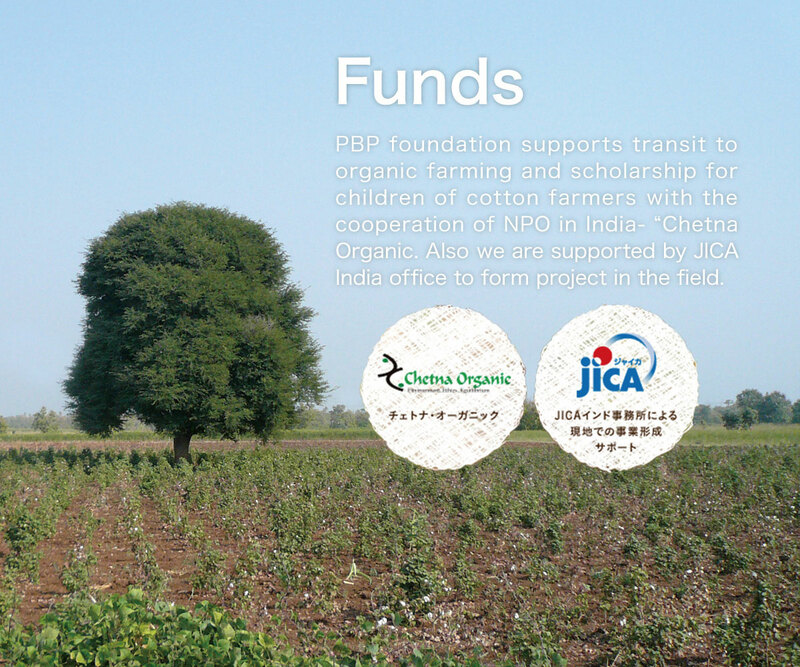 That funds lead to support transit to organic farming and scholarship for children of cotton farmers. Also new organic cotton is farmed with that funds, and new products will be manufacturing. 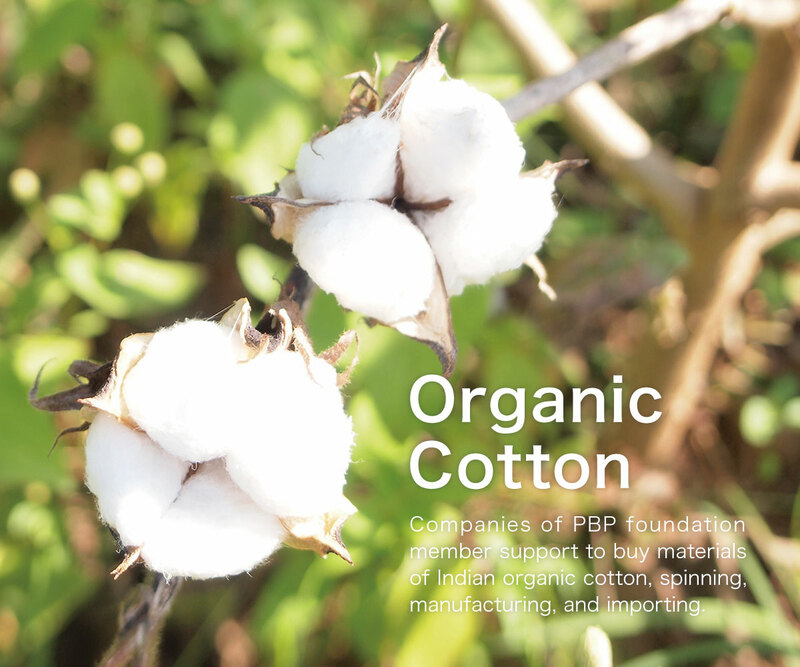 Always action, “Buying clothes”, become a part of PBP project, and support for connecting with rich and healthy earth. 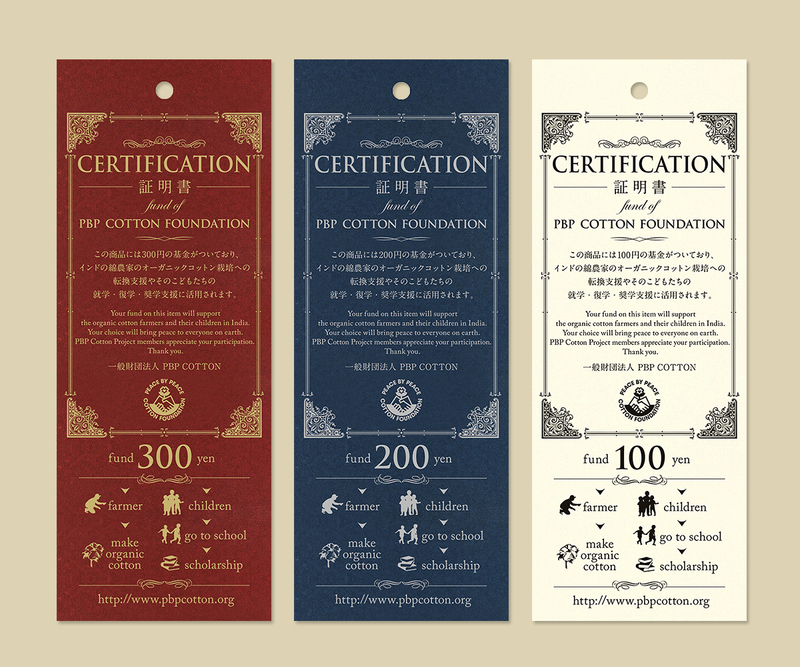 PBP products have three kinds of “CERTIFICATION” tags (100 yen, 200 yen, and 300 yen) which depend on price of products, and these funds are used for supports transit to organic farming and scholarship support of cotton farmer’s children. The cotton ratio of cotton part is over 51 percent. If it is blend spinning which includes cotton and other material, product’s ratio of cotton is over 51 percent. 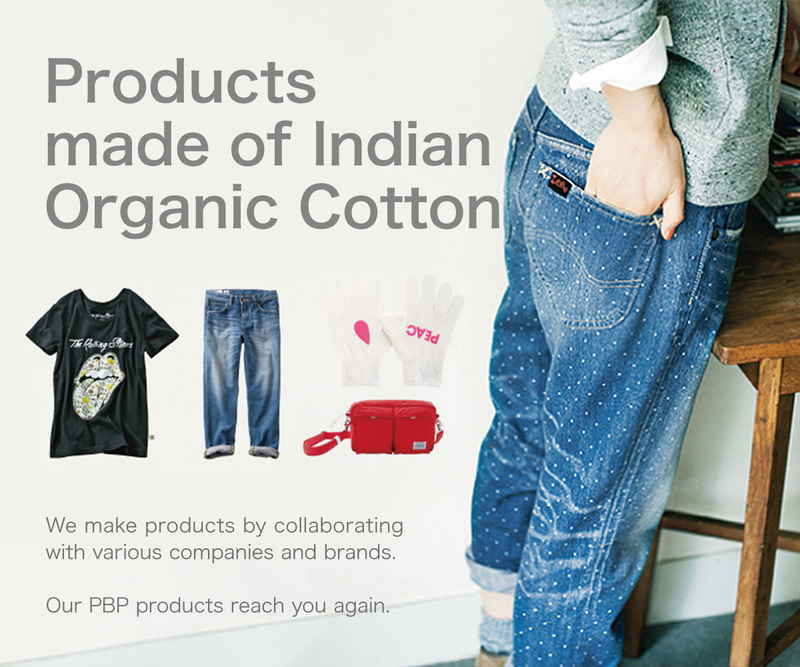 Use only 100 percent Indian organic cotton on part of cotton. Put tag “CERTIFICATION” on products. 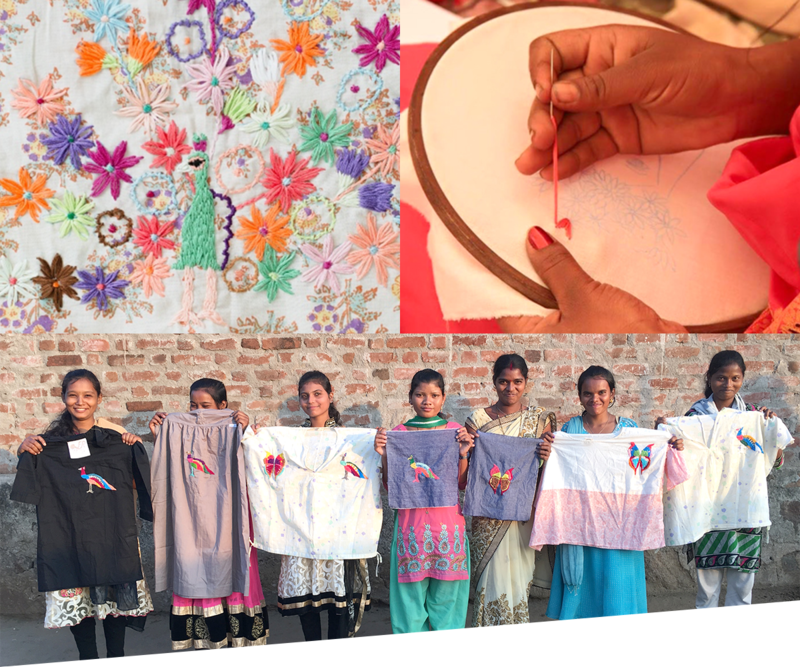 STITCH BY STITCH PROJECT is sub project which has worked since 2015 to support independence of women and development of cotton farmer’s life beyond the border of cotton farming. It is the biggest problem that how increase cotton farmer’s income during the off season because harvesting of cotton is once a year in cotton farming. In addition, the position of women is still low in village in India, so it is also the toughest problem that how support village women in India to open the way to the new future by themselves. 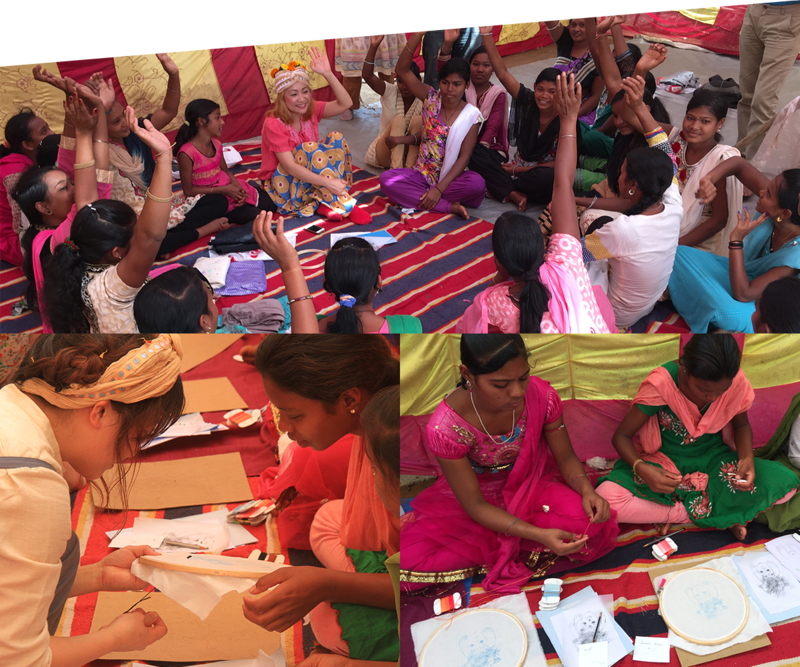 To overcome these issues in PBP, with the cooperation of Sawako Ninomiya, embroidery artist, we teach embroidery skills to village women. Using instruction books and letters, we teach the tips of stitching carefully one by one. They learn about color usage and volume and tension thoroughly. Manufacturing end product which has added value in the village through stitching, they practice stitching today aspiring offers come from brands all around the world one day. 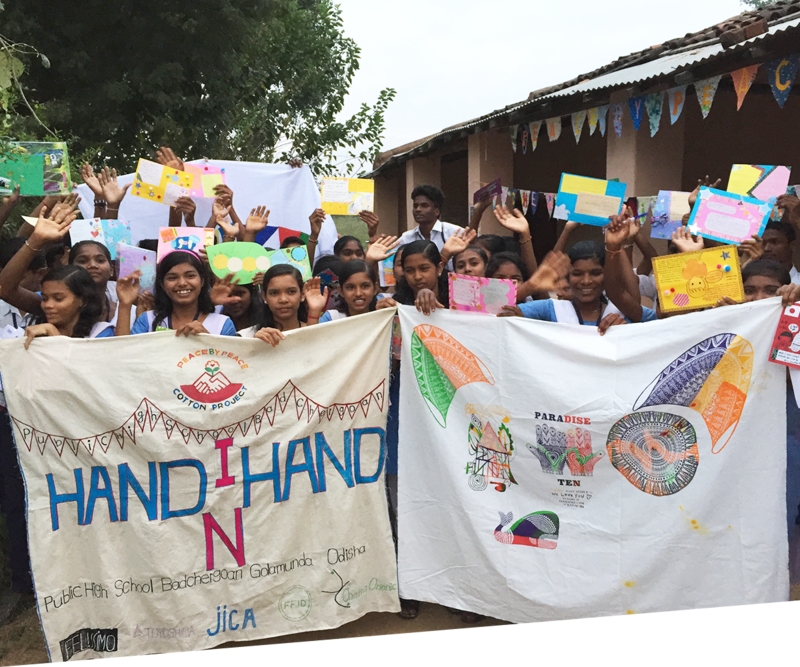 SCHOOL COTTON PROJECT is sub project which aims that Japanese and local children in India directly connect through cotton. 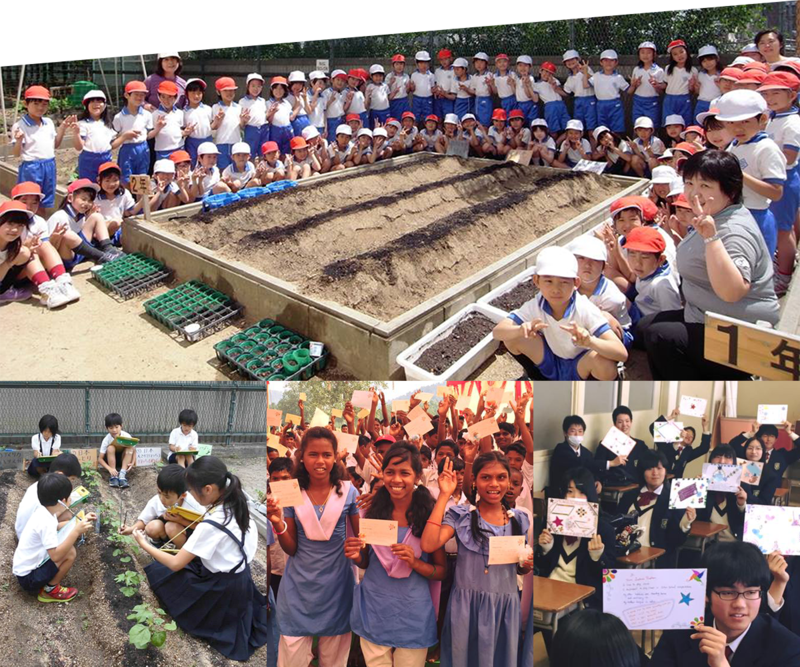 If children who will create the future can think about friends in far-away country through cotton when they are child, the issue which we are working on possibly will be solved when they grow adults. When differences of position between people who support and people who are supported go away, it can be said PBP is success.